„Welcome back, Cottagers!“ After a one year break, 2018 will be the second participation of Fulham FC at the Volksbank-Cup. 2016 the U-19 team was placed 3rd in Stemwede with a 3:1 win after penalty against the Columbian team Athletico National. But not only did they do well on the pitch, but also besides. Especially besides the field the British made a lot of friends with their professional behaviour and uncomplicated nature. Hence, another invitation was never a doubt. 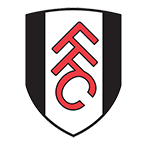 Fulham is the oldest still active professional football club in London. Their youth is one of the best and won the championship in all relevant English youth classes from U-17 to U-21. One of their goals is to prepare as many players for the professional team as possible. 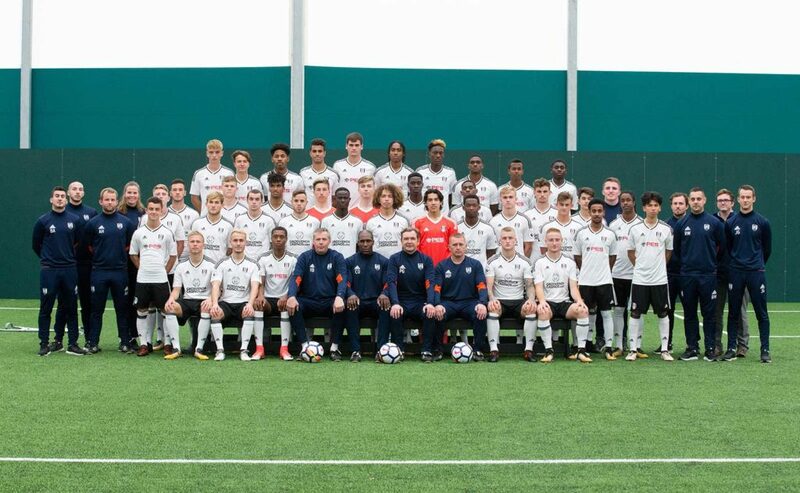 One of their top talents is 17 years old Ryan Sessegnon, who already played in the professional team in the age of 16. Experts say he has a huge career in Premiere League in front of him.